The Mississippi Delta is continuing to see record flooding. Some residents displaced from their homes and thousands of acres of farmland remain underwater. Mississippi is the most food-insecure state in the nation. MPB’s Alexandra Watts spends a day in a food pantry to see what happens when demand is larger than supply. The Mississippi Department of Transportation is drawing special attention this week to Highway Worker Safety. MDOT crews work only feet away from vehicles traveling at high speeds. 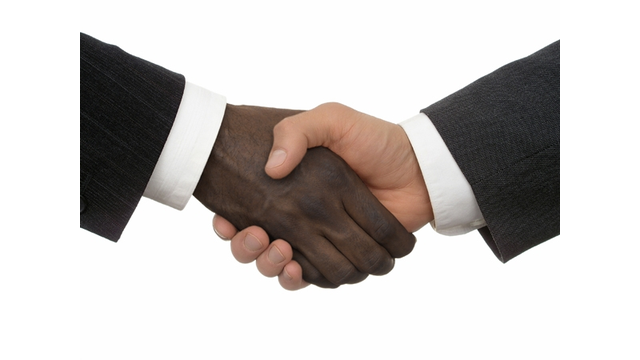 Some of Mississippi's top elected officials believe more needs to be done to improve race relations in the state, but as MPB's Paul Boger reports both sides have different opinions on how to reach that goal. 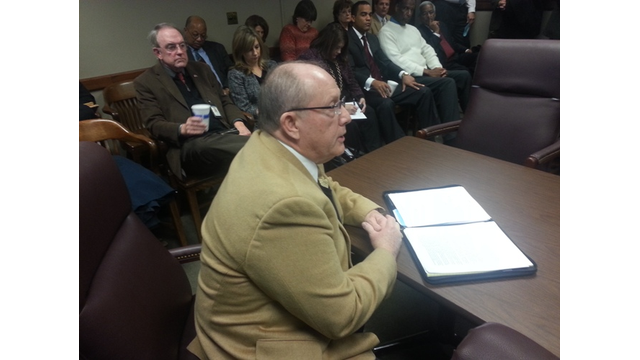 Supports say the increase is needed to help the surviving family members. 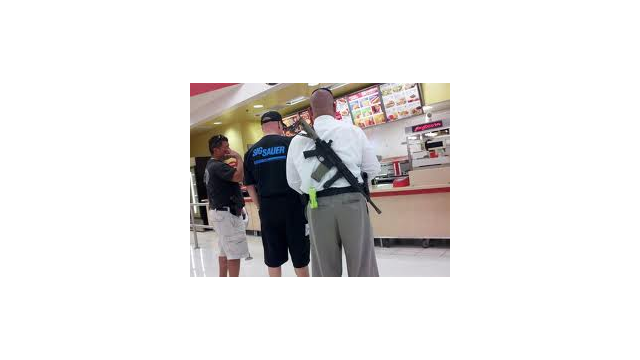 Members of Mississippi’s legal community are still debating the merits of Open Carry-Gun laws nearly six months after the Supreme Court found the policy to be constitutional. MPB’s Paul Boger reports opponents of Open Carry say the law is dangerous while supporters believe it’s an inherent right. Critics of managed care say the savings are misleading. 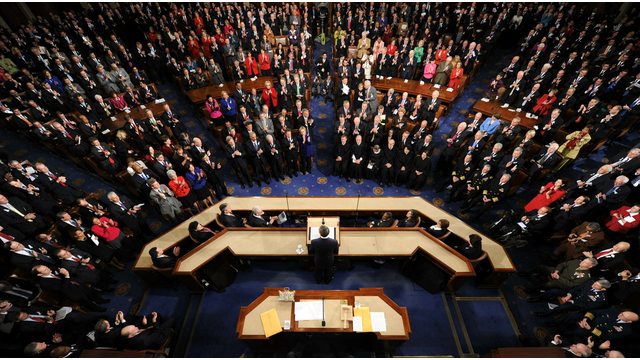 Mississippi's Congressional Delegation has mixed reactions to the President Obama's fifth State of the Union Address. 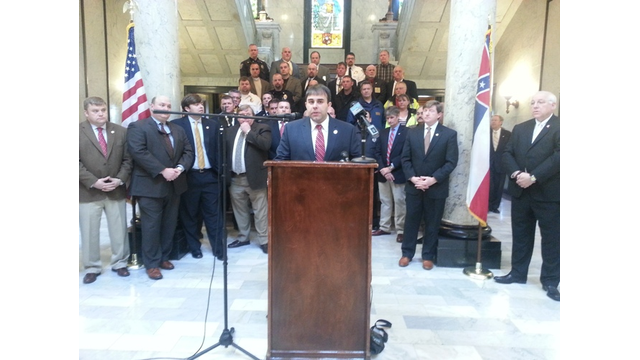 MPB's Paul Boger reports some members of the delegation believe the Presidents proposals may not be good for the Magnolia state. 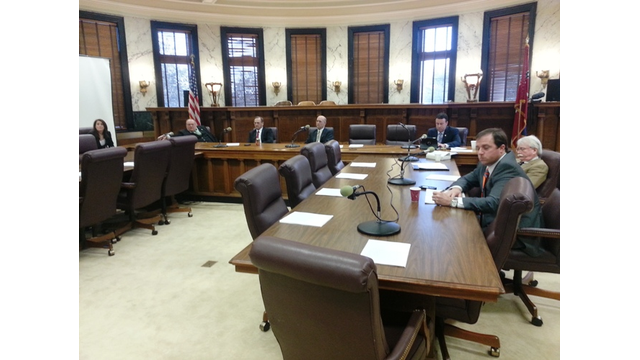 Some lawmakers want to speed up the rate of consolidations. 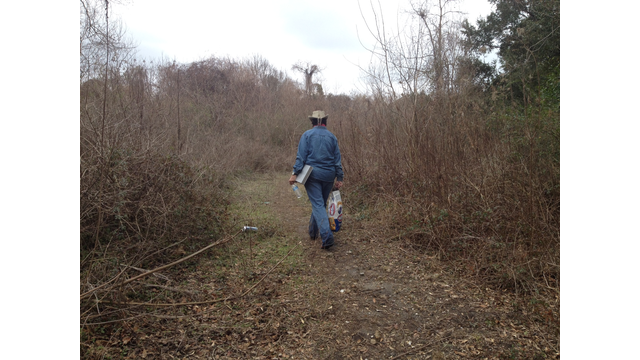 Social service agencies and volunteers are heading out to the streets, soup kitchens, woods and beaches this week to survey the number of homeless in Mississippi. 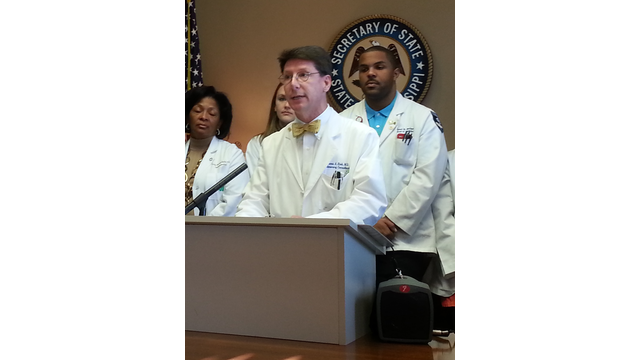 Two medical groups give Mississippi a failing grade for public health. 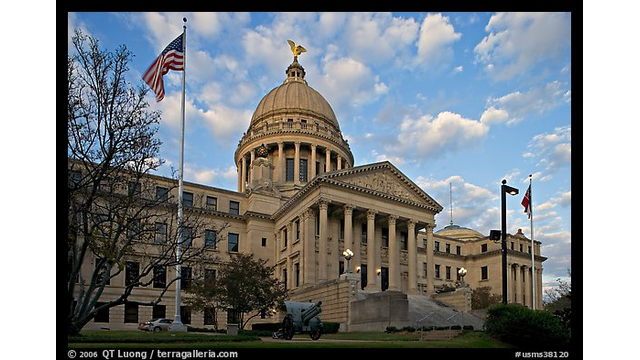 Government has become the largest employer in Mississippi. MPB's Paul Boger reports statistics show that both state and local government employment has grown by almost 25 percent since the early nineties. 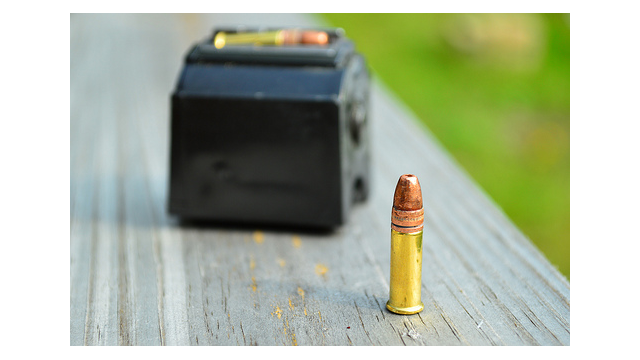 Bill introduced looks to place requirements on ammunition sellers. A bill introduced in the Mississippi House would require Sellers to record the personal information of people buying ammunition.